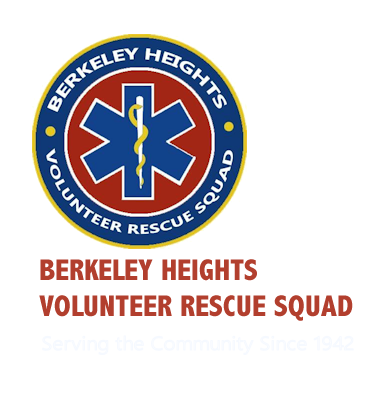 The BHVRS can always use new volunteers! We are looking for people in the community who are enthusiastic, willing to learn, and looking to make a difference for their neighbors! Do I have to have any medical experience to join the Rescue Squad? Definitely not! Although some of our members are involved in the medical field, many joined with no medical experience at all. All you need to join is willingness to learn. Our Regular Members are expected to ride one 12-hour shift a week, although associate members can ride partial shifts of four hours at a time. Squad members do not need to stay at the building for their entire shift. If you are worried about time commitment, please still apply and we will work with you! Is there any cost or anything I have to buy? Once you are a member of the squad, we will give you free CPR and First Aid Training, along with a uniform and a pager. After four months as a member in good standing, you will be eligible to take the EMT class, paid for the New Jersey Training Fund. Don’t be worried! As an associate you will never be the only person in charge of a patient, and we work hard to make sure associate members are comfortable on every call. We do training on shift to prepare you for all the types of calls we receive. To apply click here for the BHVRS Membership Application and email or mail the completed application to the BHVRS.